Maruti Suzuki Alto lost the title of world’s largest selling car to Volkswagen Gol after remaining unbeaten for two consecutive years. 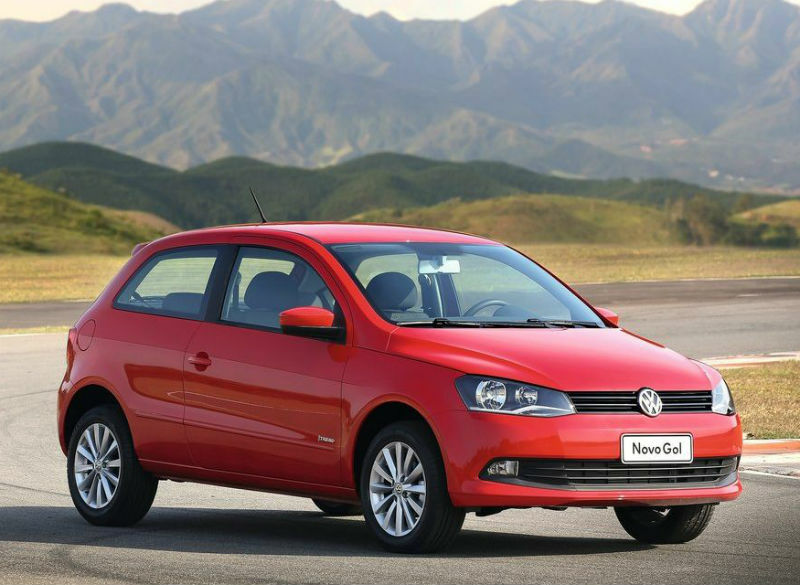 VW managed to sell a bounty of 293,293 Gol against 286,833 units of Alto in the last year. The German carmaker also topped the sales chart in South America- one of the world’s largest small car market, by giving a tough competition to Fiat. However, Fiat managed to grab the third position by selling 255,838 Uno. The main reason behind Maruti’s defeat may be the lack of diesel engine in 800cc segment. It is expected that Maruti will launch its 800cc diesel engine by early 2014. As we earlier reported that carmaker is searching for applications to use the oil burner in as many ways as possible, 800cc pick-up truck is one such application. The other reason which came under our scanner is the expectation of new Maruti Alto 800. There is a high possibility that many users would have shifted their decision from the existing Alto to a new one.